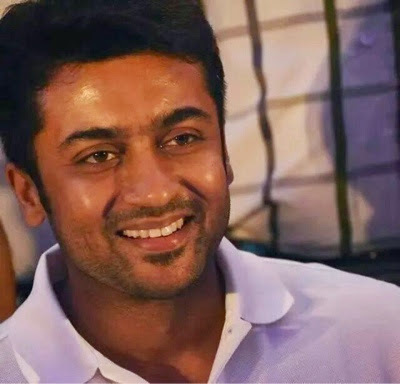 Surya to start Vikram Kumar film titled 24! 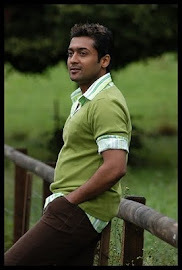 Surya is all set to start his new film with Vikram Kumar in January. The film is tentatively titled 24. Vikram Kumar has done films like Alai, Yavarum Nalam in Tamil, 13B in Hindi, and Telugu Ishq and trendsetter super hit Manam. Surya was very impressed with Vikram’s Manam which he wanted to remake in Tamil with Karthi and his father Sivakumar. But the project did not happen, and instead Vikram has come out with a fresh script in 24. The big news is that the film will have music by AR Rahman, camera by PS Vinod and production design by Rajeevan. 24 is said to be a Sci-fi thriller with family sentiments and humour. The shoot of the the film produced by Surya’s 2D productions will start in January. Hari in Switzerland for Surya's next!